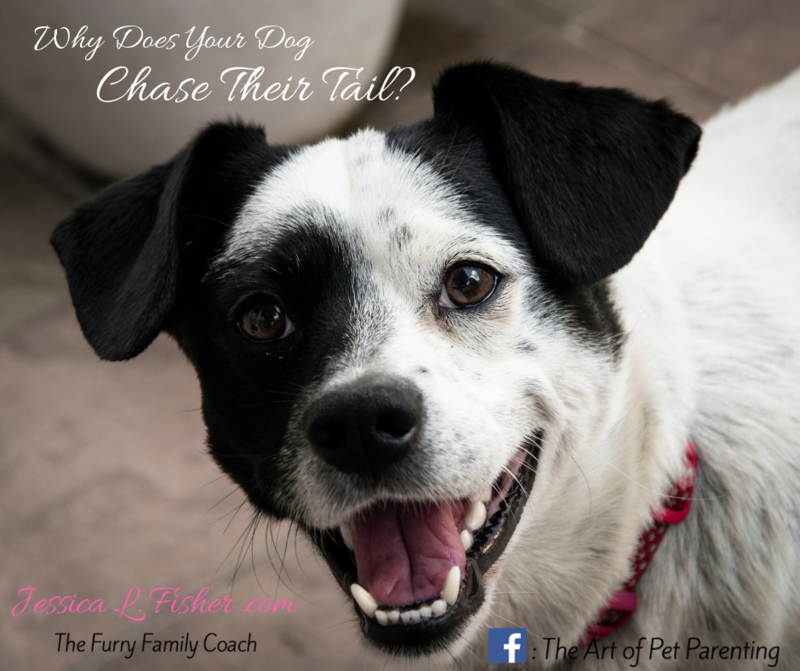 Why Does My Dog Chase Their Tail? ​Could there be a medical issue? If your dog suddenly begins to chase or bite their tail, they could have a pain in or around their tail. The first thing you want to do is check for any obvious wounds and schedule a vet visit. Dog will also bite at their tails if they are itchy, for example if they have fleas or allergies. This type of behavior can become a serious problem if your dog begins biting their tail so much that they break the skin and cause wounds that can then become infected. Getting your dog in to your vets office is key to preventing something worse. Could your dog be bored? When a dog is bored, and especially if they don't have environmental enrichment, they will look for anything to entertain themselves ... even their own tails. This is very common in dog who are kept in cages for extended periods of time. That's no way to live and your dog definitely deserves better. If your dog seems bored, the best remedy is to provide more enrichment and play with your dog. Take them out for walks regularly, let them enjoy all the smells. Find fun games, play tug, frisbee, whatever your dog really loves. ​If your dog is chasing their tail, what actions or behaviors are happening right before it happens? 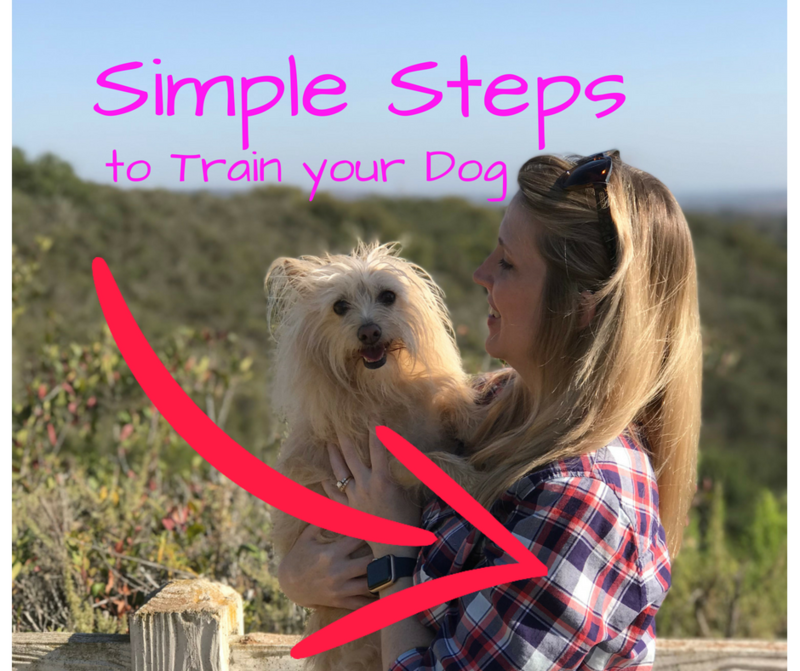 This ​can be a good indicator of what may be triggering your dogs behavior. Most puppies will chase anything, ﻿﻿including﻿﻿ their tails. This behavior usually stops as they grow older, but if your dog still continues to chase his tail it is most likely for attention. As funny as it is to watch your dog chase his tail, it could lead to back injury, so it’s best ﻿to﻿ distract him from the tail chase with a game of fetch or some other play. In some cases, tail spinning could be caused by a medical issue, so if it persists have him checked out by your veterinarian.